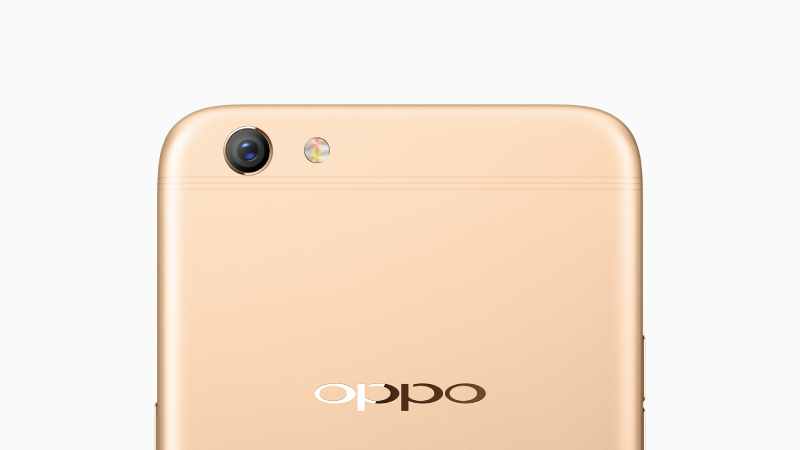 OPPO, the brand synonymous with ‘selfie beautification,’ has fast become a household name in India. 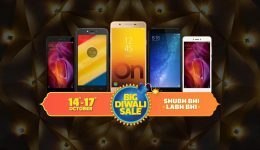 For its latest offering, the F3 Plus 6GB, it has partnered with Flipkart to launch a smartphone with camera specs that far outshine competition. 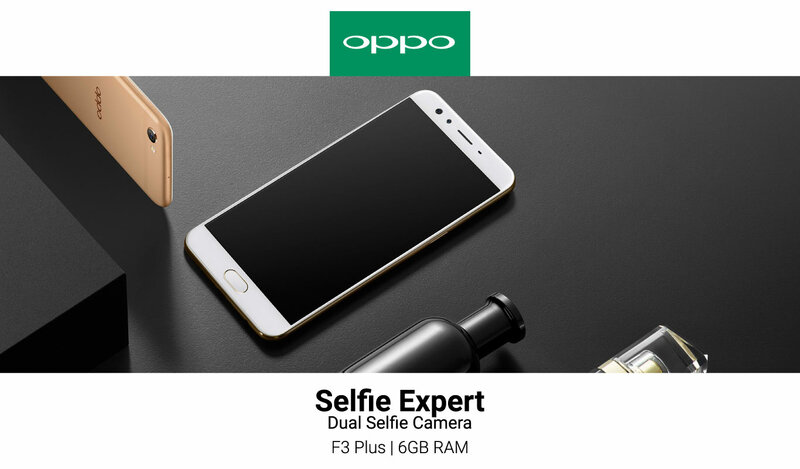 Making a mark by its motorized rotating camera phones, OPPO has made rapid progress in the last nine years to find its niche as the Selfie Expert. It’s latest offering in its quiver, the F3 Plus 6GB, is available on Flipkart. The OPPO F3 Plus 6GB variant comes with dual front cameras equipped with Beautify 4.0 for stunning selfies. 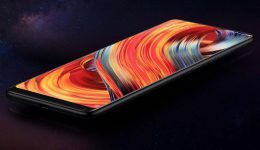 It also features a 16GB rear camera, polished looks with a strong grip and seamlessly designed antenna lines that offer an outstanding Wi-Fi performance. The OPPO F3 Plus 6GB prides itself on its dual front cameras: one 16MP camera and another 8MP camera with a 120° wide angle lens. While the 16MP camera provides the detail and clarity required for those professional looking selfies, the wide-angle 120° 8MP camera provides enough coverage to include your entire friend circle or family gathering in one clear shot. Beautify 4.0 is the last piece of the puzzle that makes every snap a wow shot. This feature instantly upgrades your selfies with light adjustment and blemish reduction to give you bright and beautiful photos that look totally natural. To know more about Beautify 4.0 watch this video. At the heart of the phone’s rear camera is an all-new Sony IMX398 sensor with a 1/2.8-inch sensor developed for OPPO. The extra-wide F1/7 aperture allows for more light enabling additional detail in all your photographs. 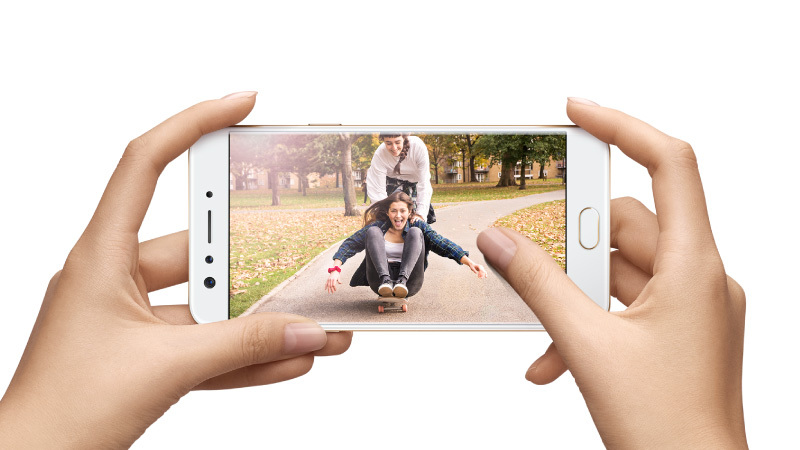 The F3 Plus 6GB also offers quick focusing speed, reduced background noise and great low-light performance. 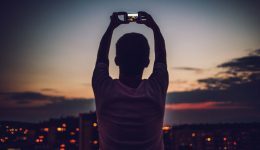 The smartphone’s Dual PDAF focusing technology, the next generation of PDAF solutions, doubles the area in the sensor’s pixel array equipped with special photodiodes required for phase detection autofocus making for faster focus speeds. 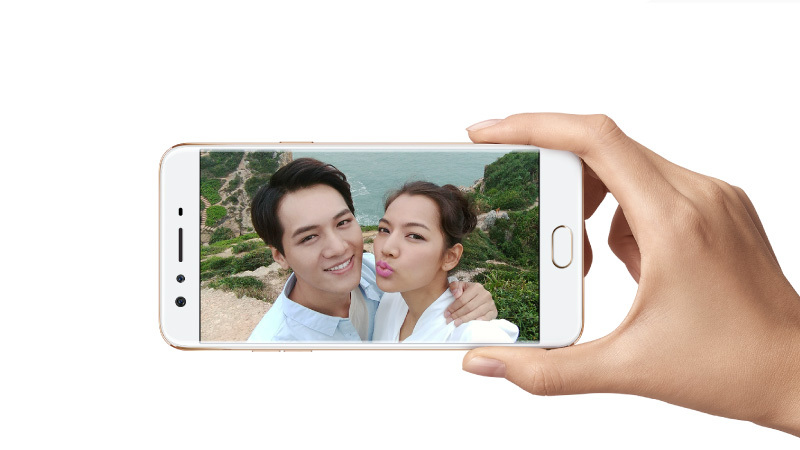 Now, you can capture the perfect picture in a jiffy! 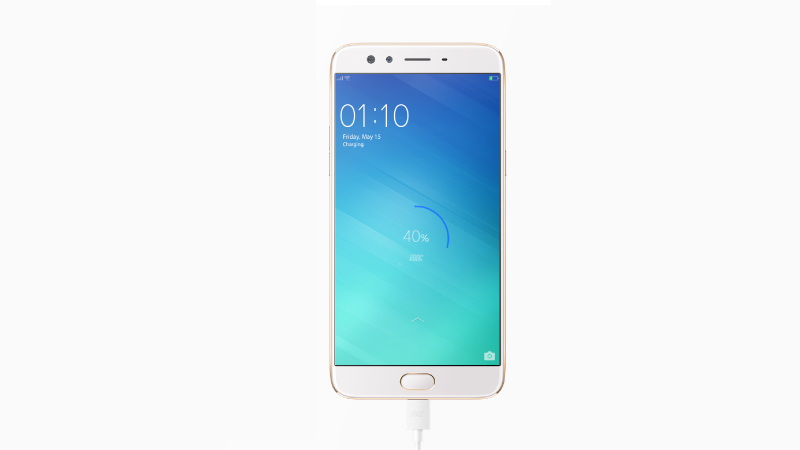 The OPPO F3 Plus 6GB features a clear 6-inch screen equipped with Full HD display and a resolution of 1080 X 1920 pixel. The carefully polished exterior design is covered with Corning Gorilla Glass 5 for protection and a narrow 1.78mm bezel that makes holding the phone a pleasure. The unique 3-string slim antenna lines running across the back are not only aesthetically delightful, but also offer better capture of 4G and Wi-Fi signals with six frequency ranges and a built-in Wi-Fi amplifier. 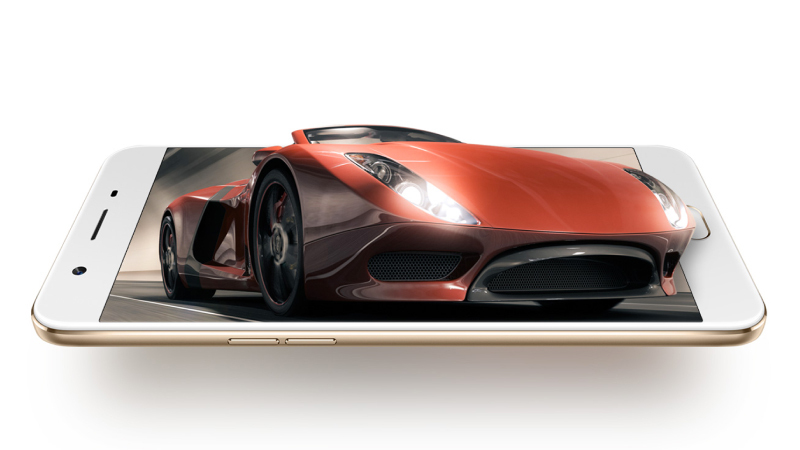 Powered by a 1.95Ghz octa-core Qualcomm Snapdragon 653 processor, the smartphone is as quick as you’d like it to be. 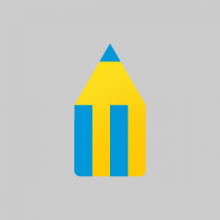 Supported by the 6GB RAM, it is lag-free when multiple apps are open and in use. And whether you’re the occasional gamer or a pro, you’ll see your games racing across the screen with rich clarity as the RAM enables a non-stop experience. The OPPO F3 Plus 6GB comes with an inbuilt storage of 64GB, expandable by 256GB though an external microSD card. The phone’s VOOC flash charge ensures that the non-removable 4,000mAh battery charges in minutes. A 5-minute charge gives you 2 hours of talk time. Further, the unique low-voltage charge allows you to browse YouTube, play Candy Crush and update your fitness tracker all at once with no fear of the smartphone heating up. The new OPPO F3 Plus is by far the best 6GB smartphone under the sub-25K smartphone category. It has the best of everything from a selfie camera to a beautiful design. What’s more, it’s also a powerful entertainer. Now that’s what we call a whole package! So, get your hands on the OPPO F3 Plus 6GB on Flipkart for just ₹22,990. next Moto X4 #FlipkartUnique - Experience perfection with the best offers!